Welcome to information on this Buford neighborhood of Summer Haven which is located in Gwinnett County GA 30519. The homes located in this community were built between 2006 and 2014. Builders include Chafin Communities. This subdivision is located near Braselton and between 85 and 985. Convenient to Lake Lanier and Sugar Hill GA. Most homes are built in the European Traditional style with 3 to 5 bedrooms and 2 to 4 bathrooms and the builder includes Chafin Communities. The list price range for a home in the community of Summer haven, now and in the past, is between $229,900 to $674,900, at time of post. The median sales price for a property in Summer Haven, at time of post as listed in the GA MLS is $322,841.00 and the (T.D.O.) total list days on market is 242. The community amenities are Playground, Swimming Pool and a community pond. Home Owner Association Fees, (H.O.A.) at time of post, are $750.00 a year with an initiation fee of $750.00. The neighborhood streets include Moon Chase Lane, Moon Hollow Ct., Summer Song Way, Summer Song Court, Summer Wind Drive, Summer Wind Drive, Summer Wind Lane and located directly off of Thompson Mill Rd.. 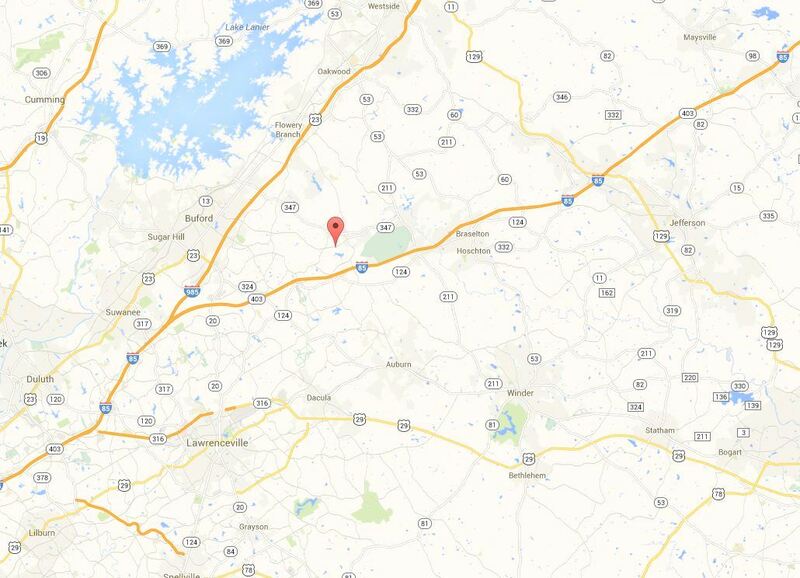 Location Of Community: I-85 North to exit 120. Go left on Hamilton Mill Road. Turn right at second light onto Sardis Church Road. Turn right on Thompson Mill Road. Summer Haven neighborhood is on the left. Need more information on this Buford Georgia neighborhood or more developments around North Atlanta GA, visit our local RE/MAX Real Estate website at www.NorthAtlantaHomeTeam.com. and add your criteria to find your dream home. We are here at RE/MAX to help you in “HomeFinder” Search!